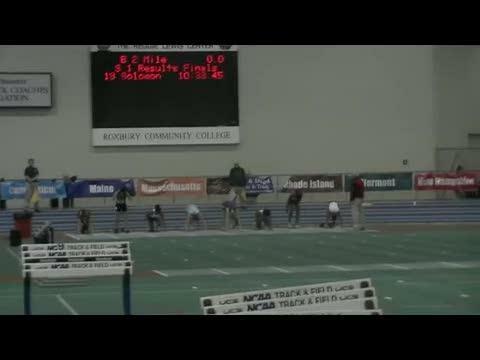 The release of the entries list on Monday put an end to the speculation regarding who will compete on Friday, but it still left many questions unanswered. 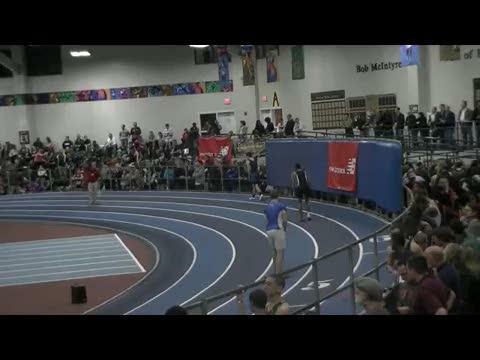 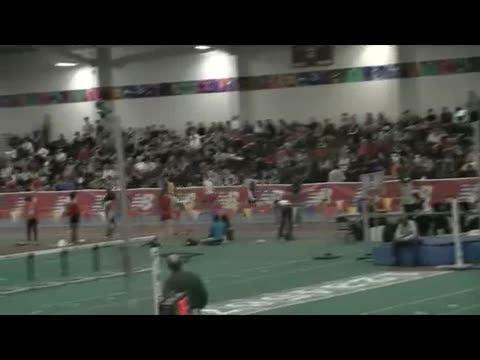 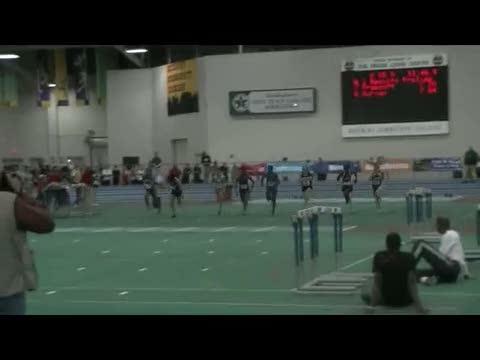 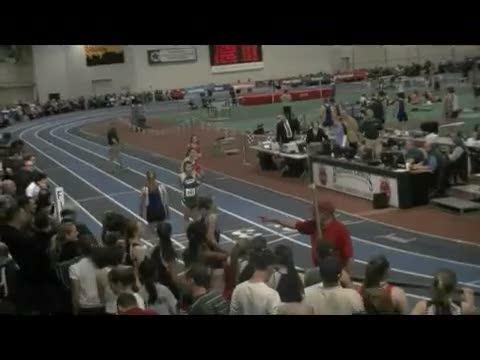 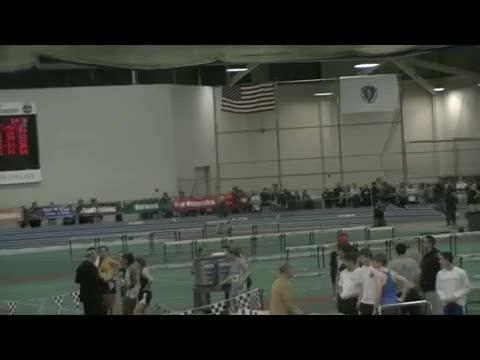 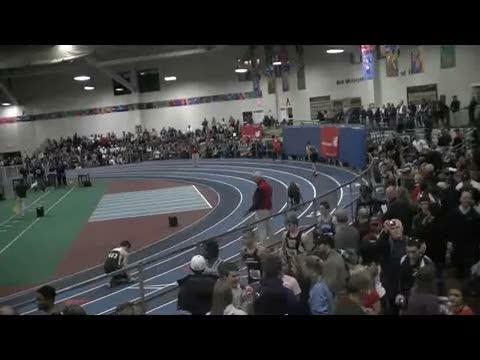 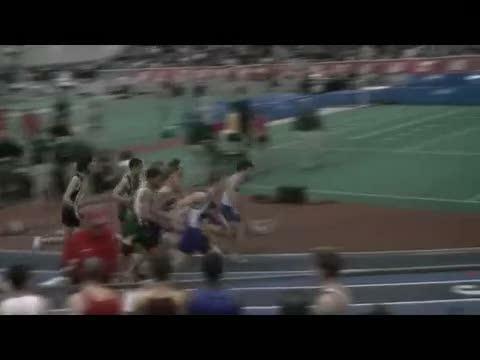 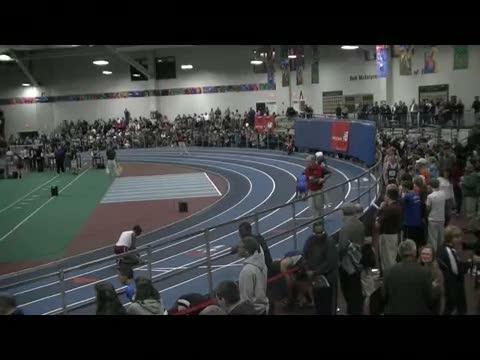 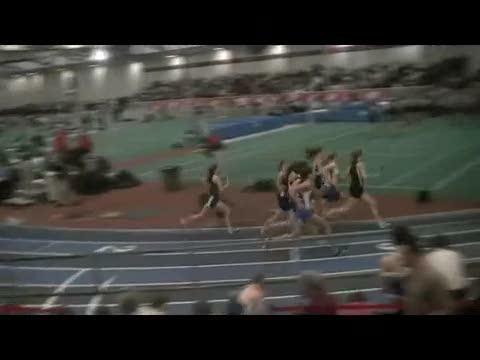 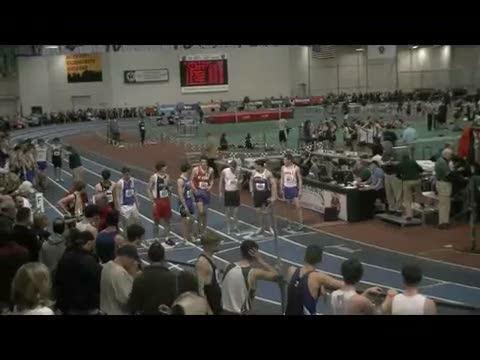 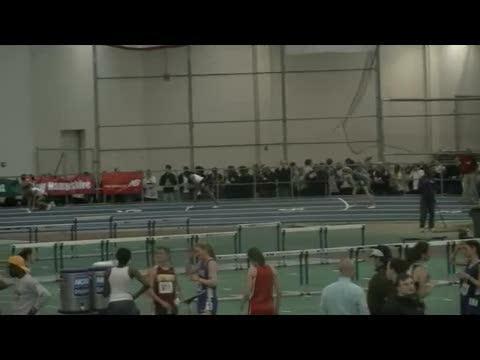 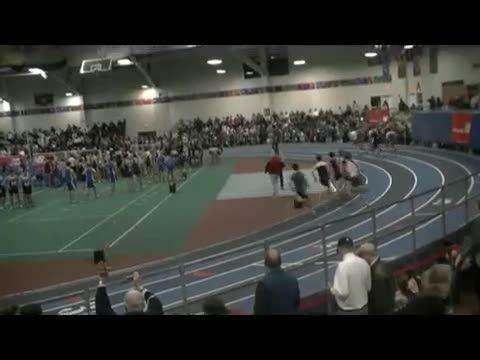 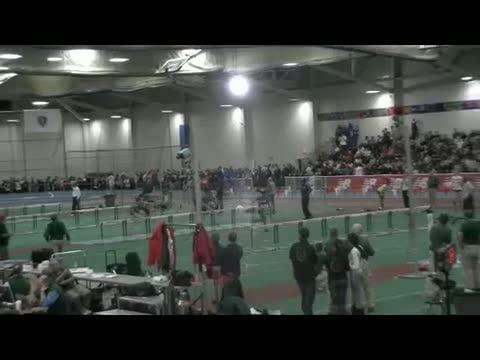 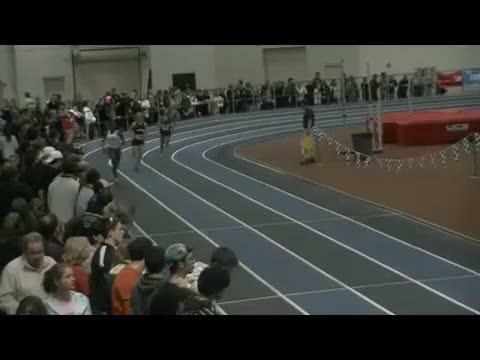 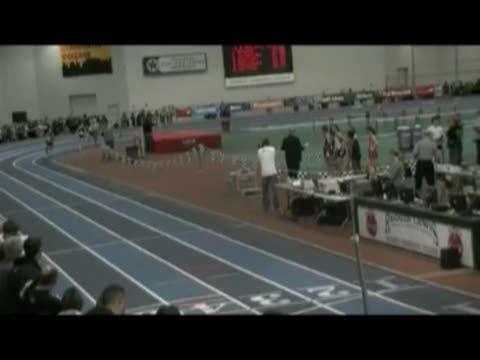 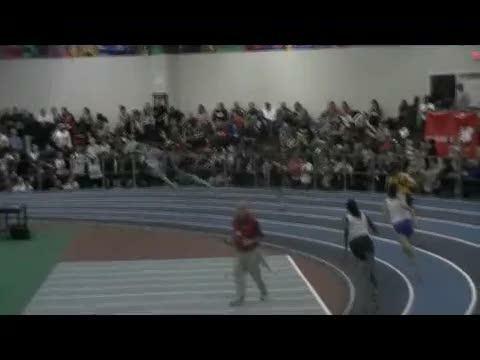 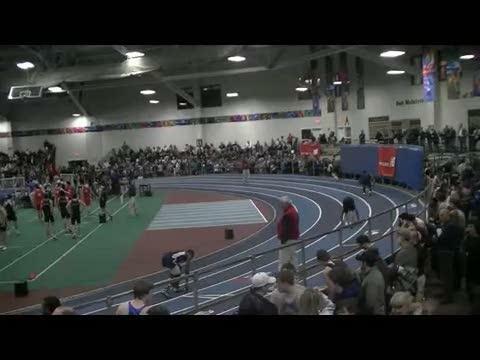 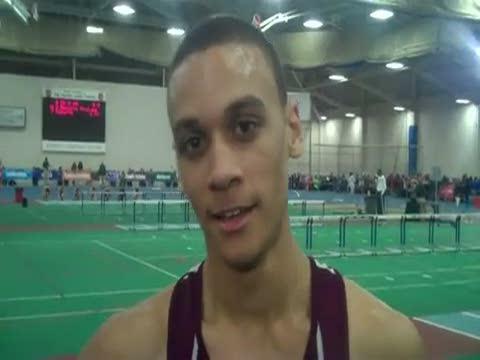 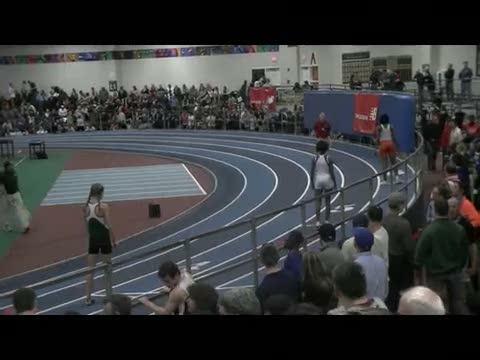 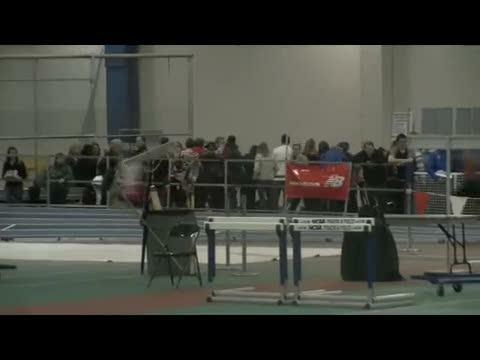 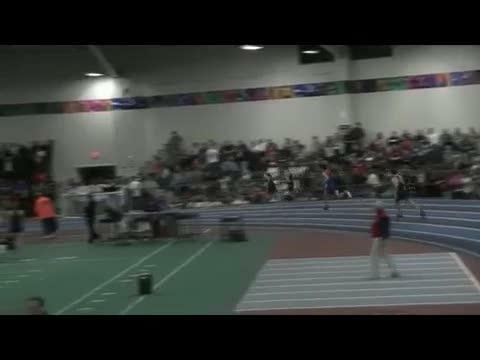 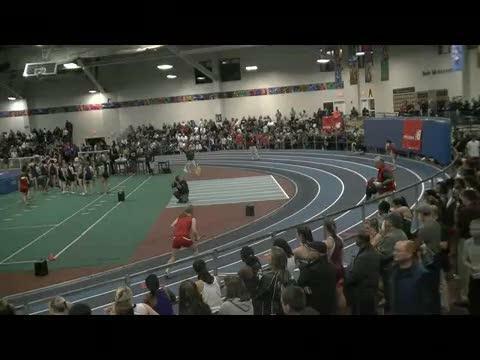 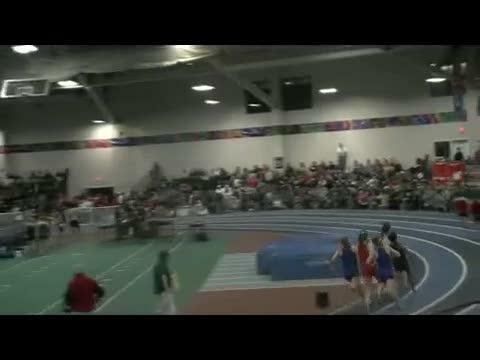 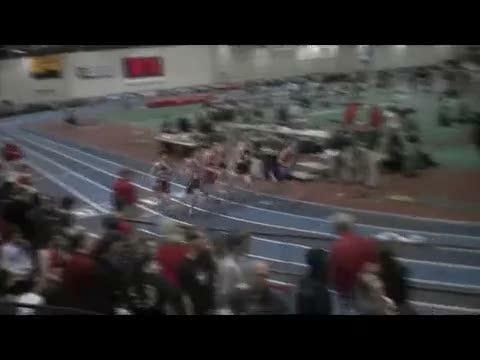 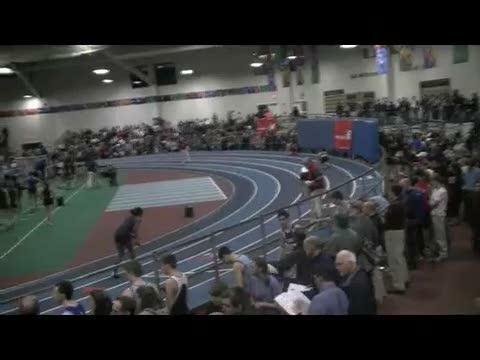 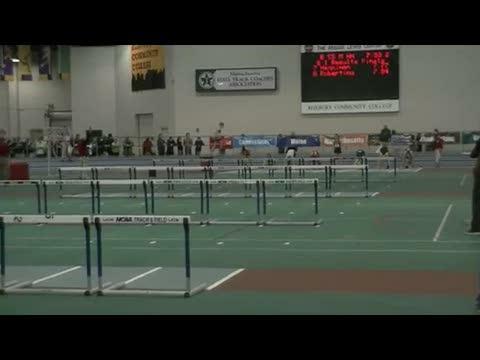 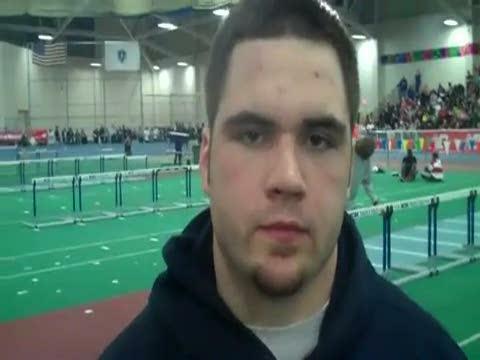 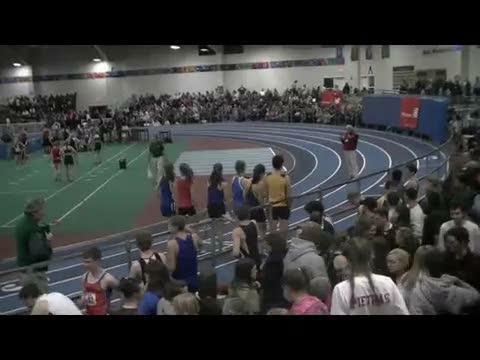 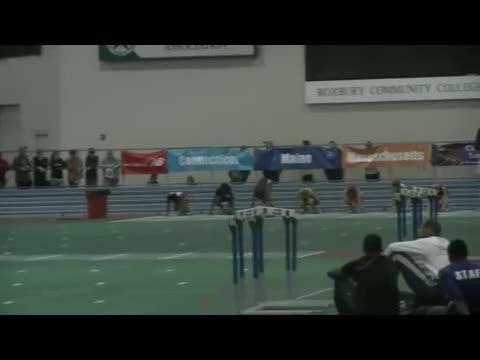 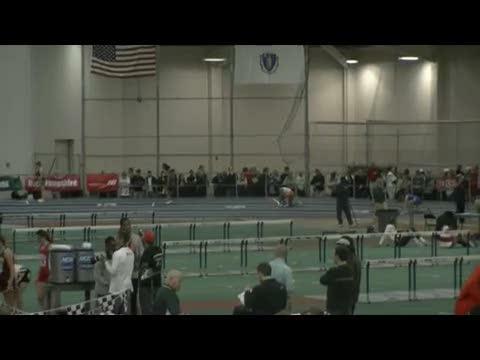 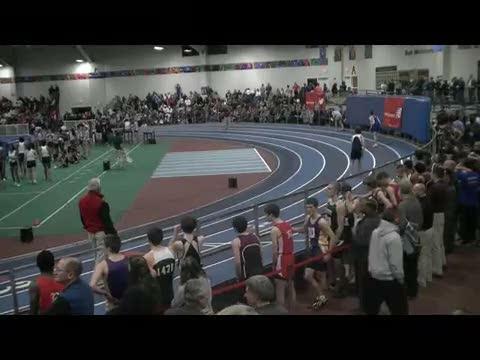 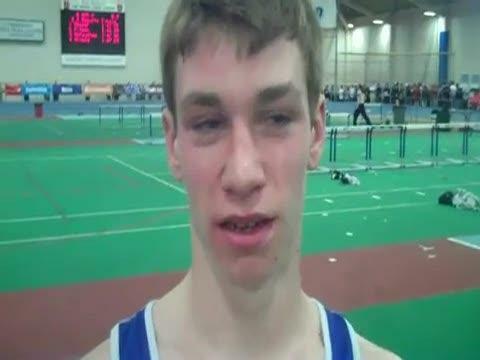 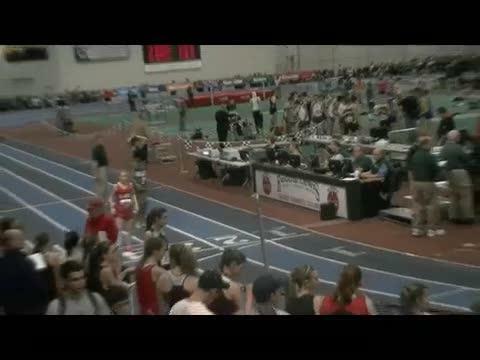 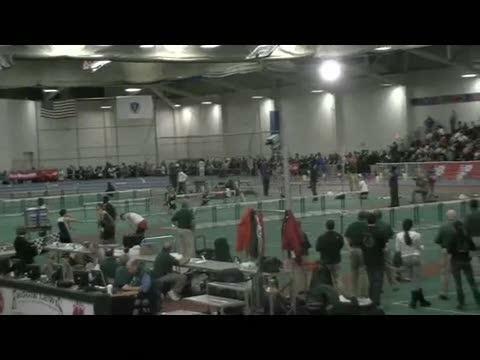 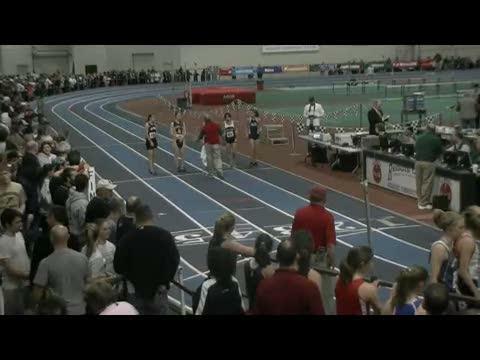 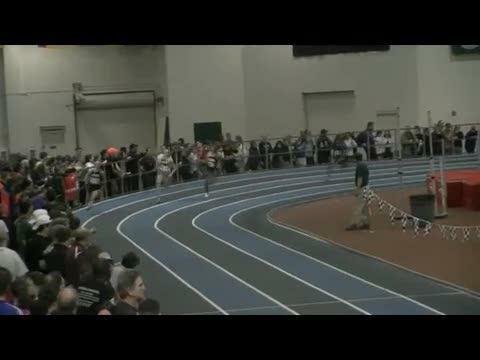 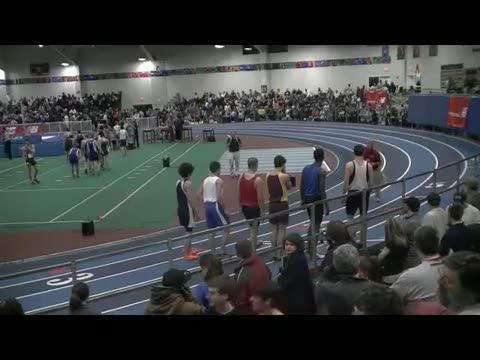 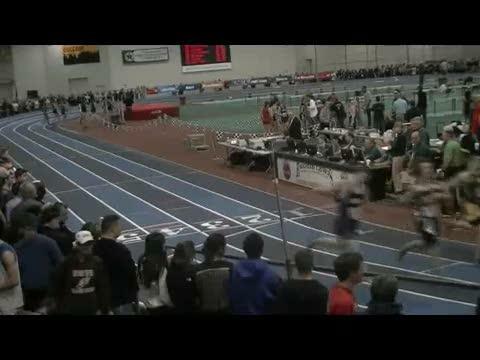 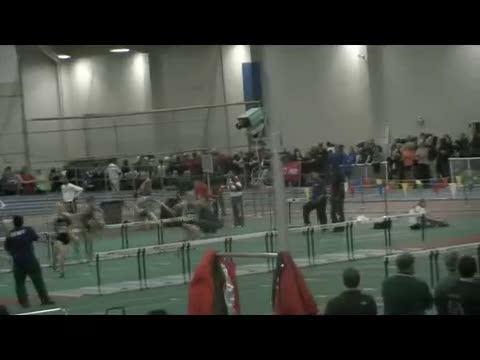 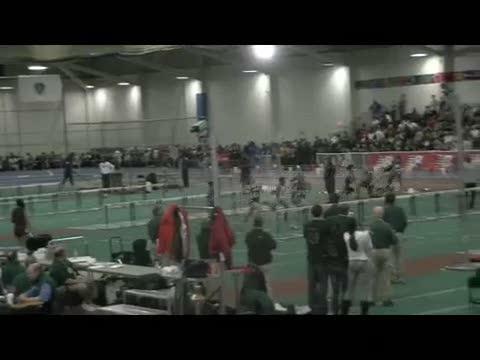 The Reggie Lewis Center will be rocking on Friday night as the top high school talent from MA, NH, ME, VT, RI, CT will be competing in the 24th New England Indoor Track & Field Championship. 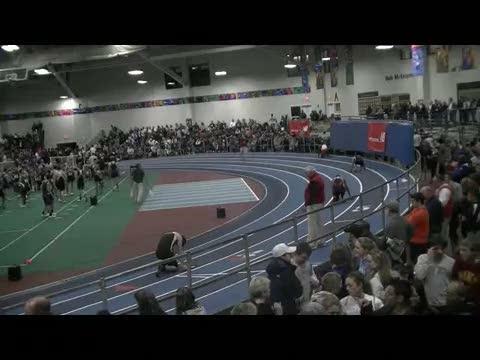 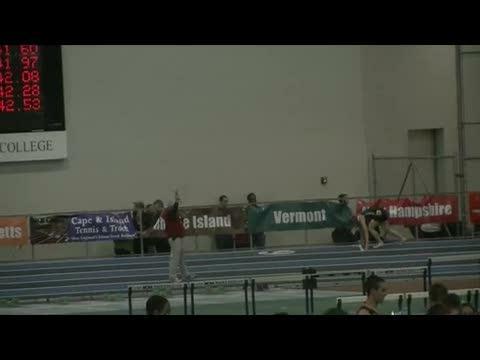 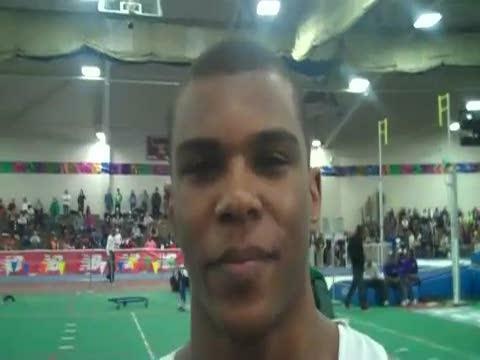 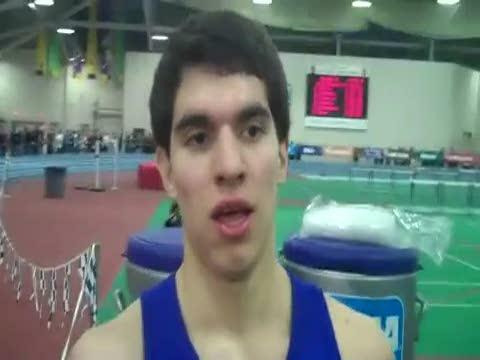 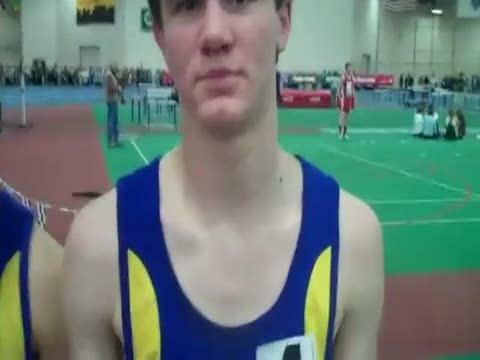 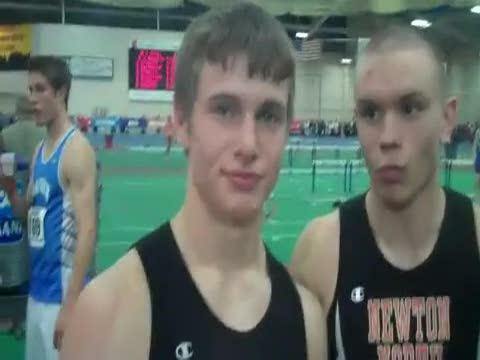 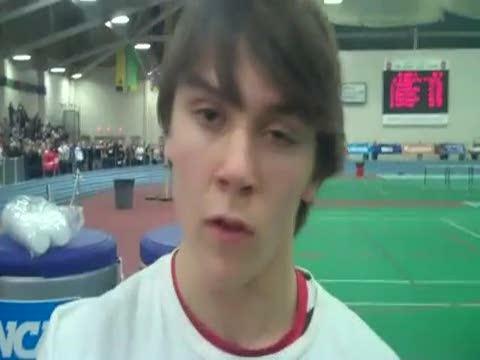 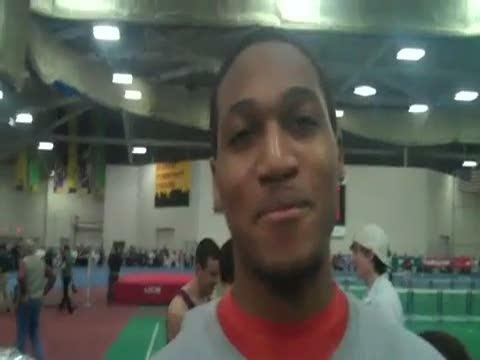 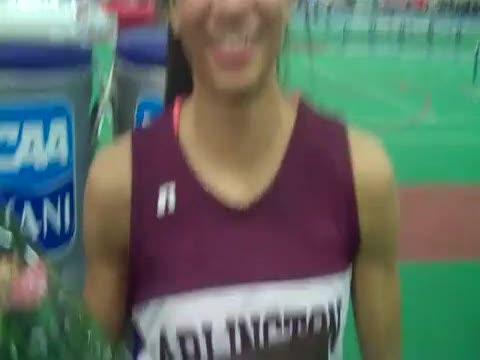 This meet attracts some of the top talent in the country. 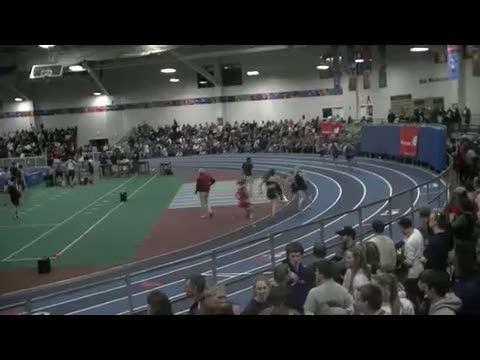 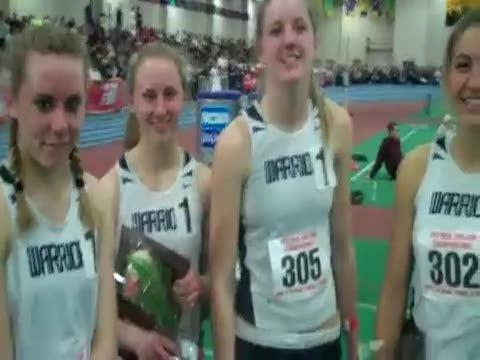 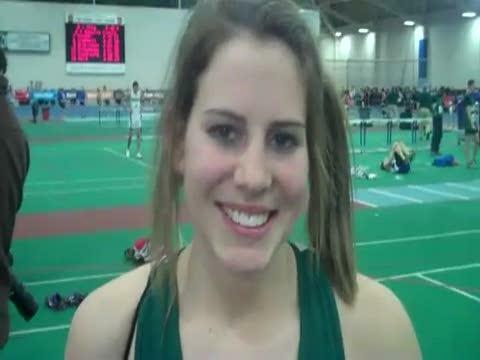 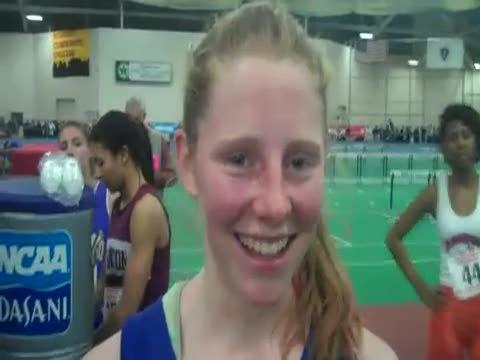 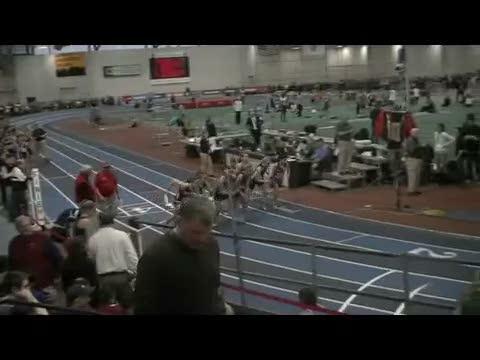 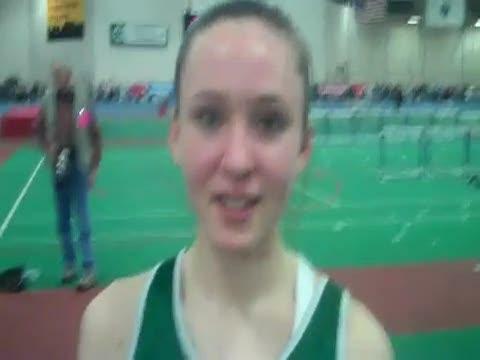 Highlighting the girls action will be Andrea Keklak (Lincoln-Sudbury, MA) who is the US #1 at 1000m, Keklak will also run the 4x800. 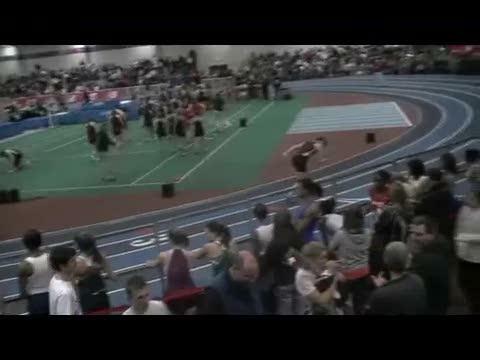 Other top talent includes Linsdey Crevoiserat (Glastonbury, CT), Maya Waton (Danbury, CT), Rebecca Robinson (Arlington, MA), & Vanessa Clerveaux (Brockton, MA). 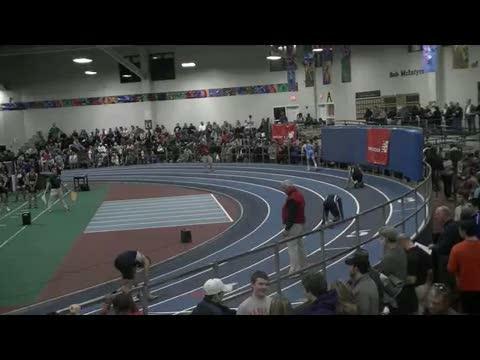 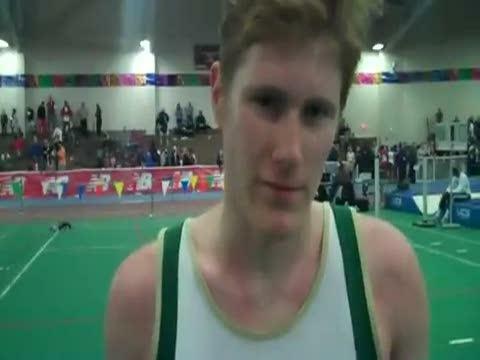 With all the top talent there are several meet records in danger of being broken, don't miss any of the action, follow along as Milesplit brings you all the action.